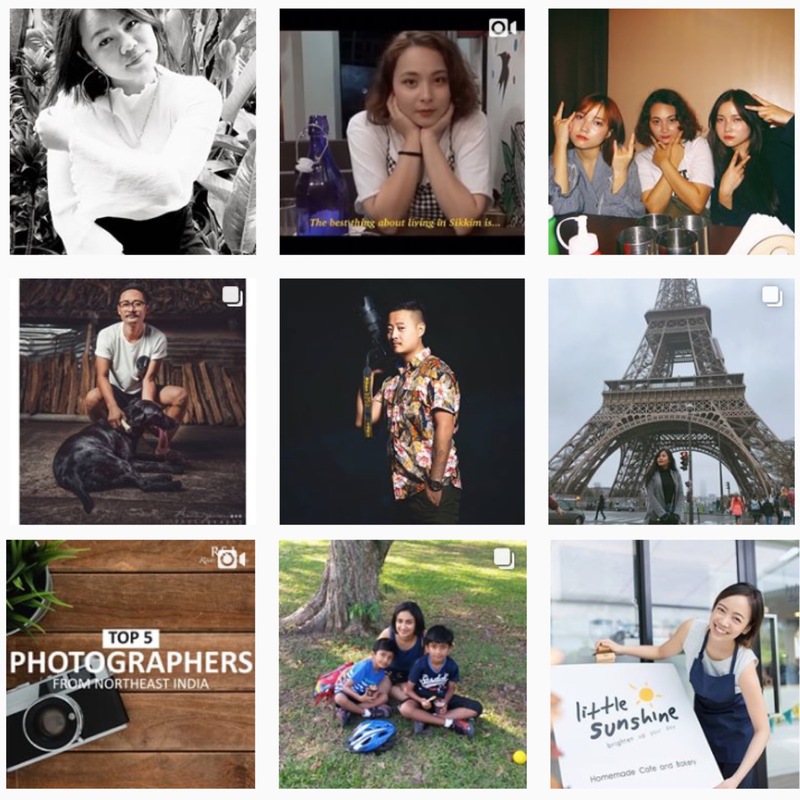 WE ARE A COMMUNITY OF ARTISTS, DREAMERS, ENTREPRENEURS, TRAVELLERS & CREATORS COMING TOGETHER TO PROMOTE OUR VARIOUS CULTURES – THROUGH STORIES ABOUT OUR ROOTS, WORK/ART & WAY OF LIFE. 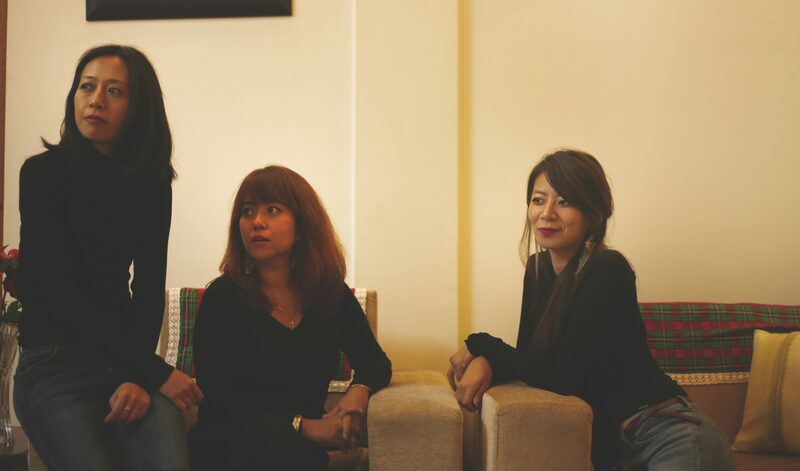 Roots and Leisure was founded by three of us (Tiarenla, Amenla and Sungdi) from Nagaland located in the North East region of India. Our story dates back to 1994 – the year Tiaren and Sungdi met at boarding school in Darjeeling and became good friends. Fast forward 10 years, Sungdi meets Amen in Ahmedabad, while attending engineering college, and they become inseparable – almost like family. Another 10 years later, when Amen moved to Bangalore (in 2014) to join her new job, she finally got to meet Tiaren, after hearing so much about her from Sungdi. Over coffee, we discuss starting a passion project that could help communicate to the world about our unique roots, our food, our place, stories from our ‘ultra cool’ local folks, and our way of life, as many of our friends were fascinated by tales from our place but had little to no knowledge about them. 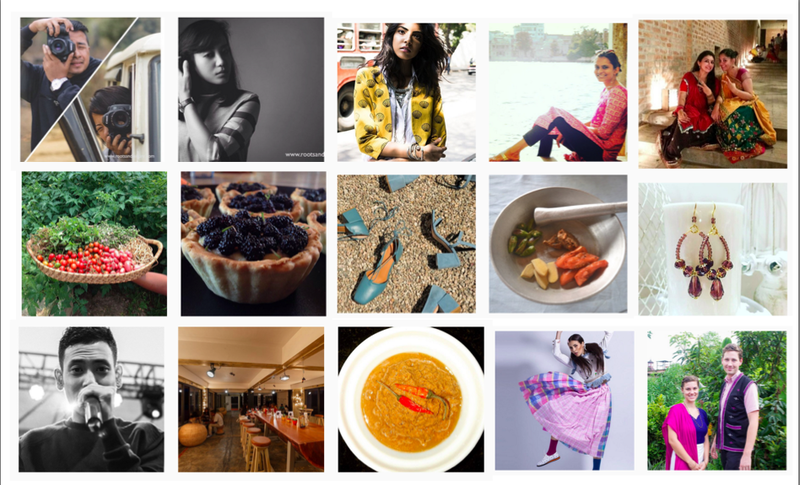 We wanted to bridge this gap by creating a single platform to bring daily updates from our culture (food, place, people etc) to anyone who is interested. So (finally) in 2016, we decided to give it a shot, and start the project as a weekend activity. One fine Sunday, we pulled an all-nighter (with Tiaren and Amen working on putting up the website from Bangalore, and Sungdi working on the first batch of contents from Nagaland), and launched the blog in less than 24 hours. And as they say, there has been no looking back after that fateful day in March 2016. Just a couple of months after launching the blog, we started getting readers, well-wishers and potential stories from across the world. That’s when we decided to make this platform a global community to gather like-minded people to exchange stories (and more**) – as a way to promote their own and learn about various cultures. Today we have folks from North East India, Bangalore, Delhi, Mumbai, Thailand, Tokyo, Indonesia and more, contributing to our daily stories. 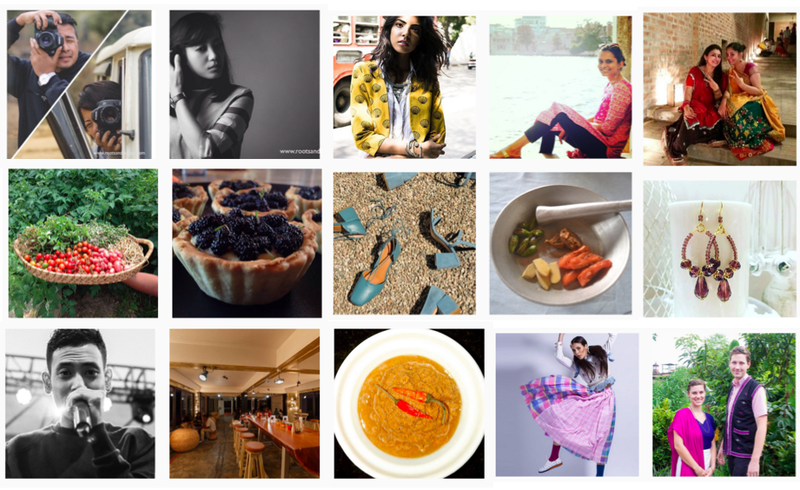 Check out our Culture section to explore, and meet the community folks on our Instagram and Facebook pages. We also help our R&L folks exchange (Buy & Sell) their creations and services through our **MARKETPLACE. HOW CAN I JOIN THE R&L COMMUNITY? You can join the community as a Reader, Content Contributor, Seller, Buyer or as a Well Wisher. We are constantly on the lookout for originals to feature or to collaborate with. If you wish to support the community of original creators and dreamers, donate to create*/support a project (*you can request for special collabs and work projects). Write to us at info@rootsandleisure.com for more details on how to donate.